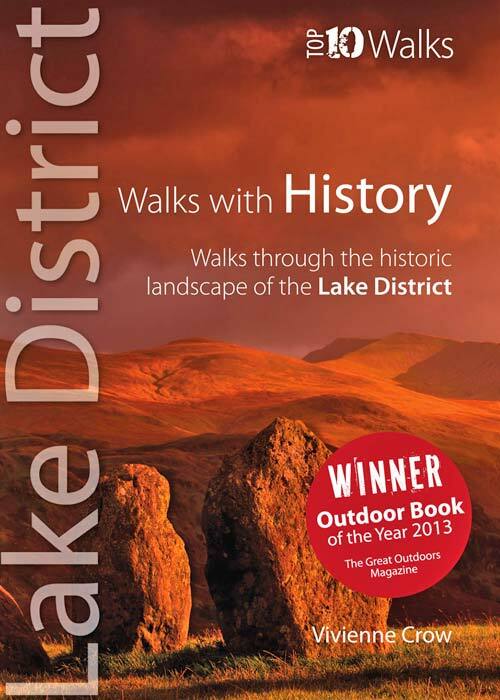 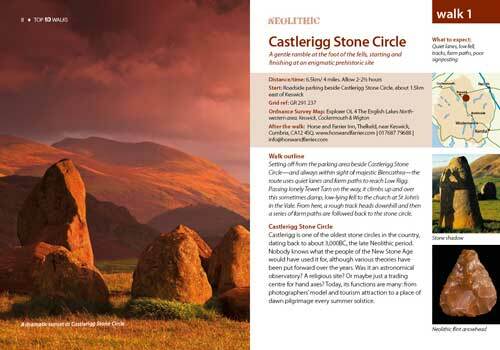 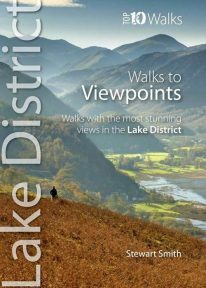 This award-winning book of short circular walks explores the ten most amazing historic sites in the Lake District. 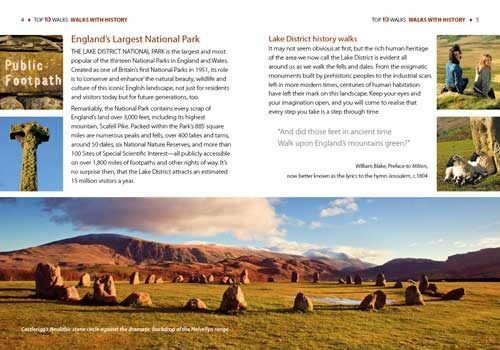 It may not seem obvious at first, but the rich human heritage of the area we now call the Lake District is evident all around us as we walk the fells and dales. 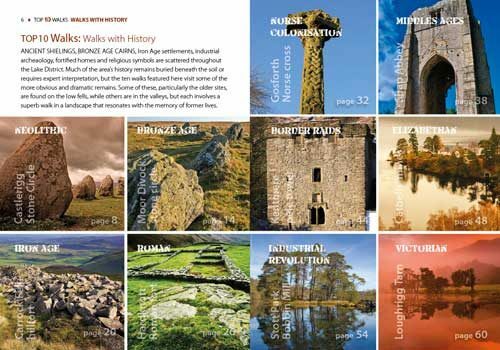 From the enigmatic monuments built by prehistoric peoples to the industrial scars left in more modern times, centuries of human habitation have left their mark on this landscape. 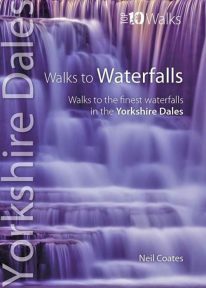 Keep your eyes and your imagination open, and you will come to realise that every step you take is a step through time. 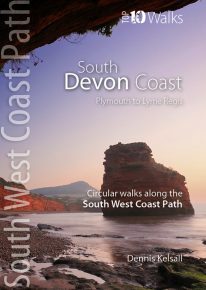 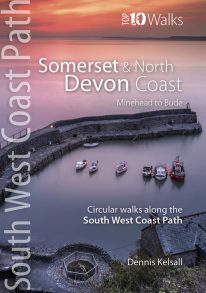 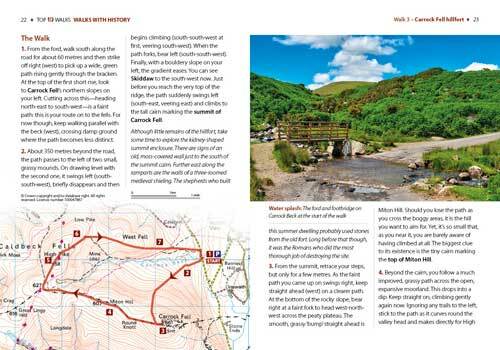 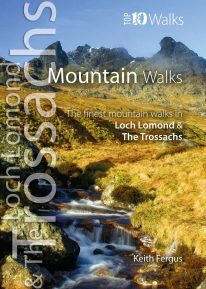 This attractive and cleverly structured guidebook gives walkers the ten best walks through Cumbia’s historic landscapes in a popular pocketable format.